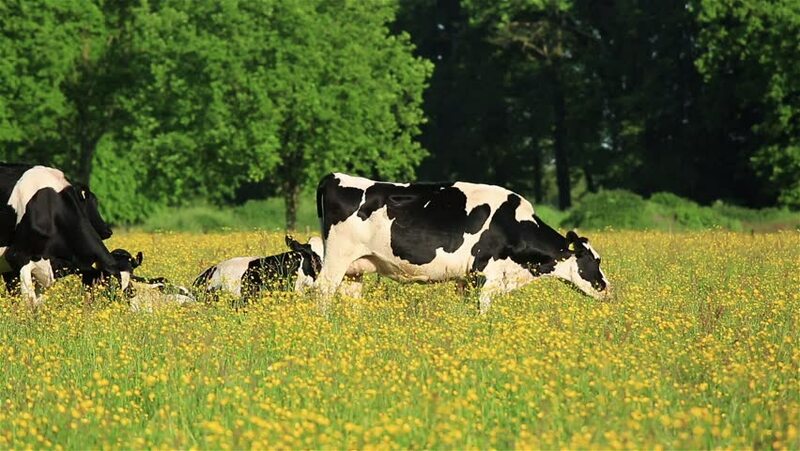 Dutch cows grazing in a meadow filled with yellow flowers. hd00:16Colorful cat is lying on the grass outdoor. Warm sunny day. Slow motion footage.